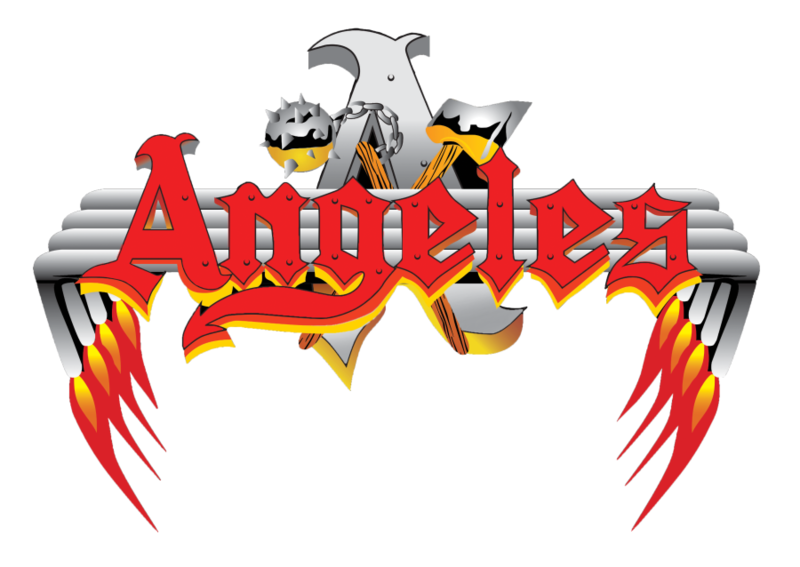 Home > NEWS > ANGELES Announce New Bass Player! 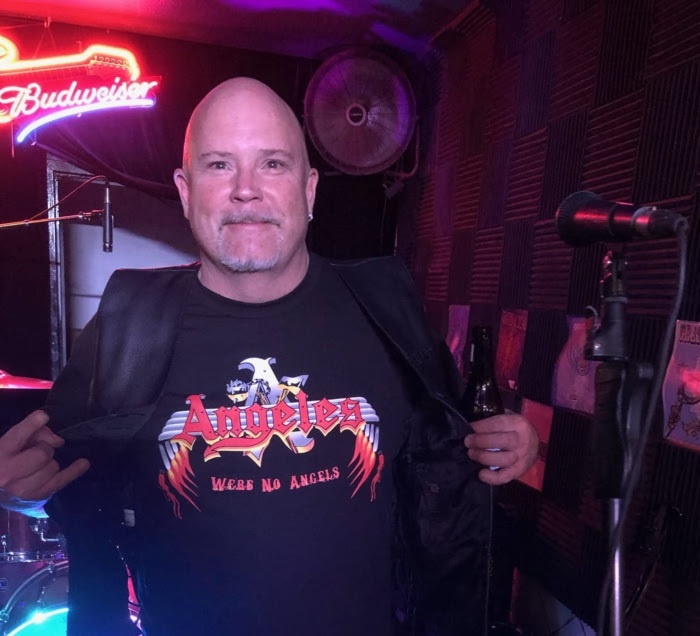 ANGELES Announce New Bass Player! Dale Lytle and Dave Raudman united the musicians that would form the band known as Angeles. Their first Hollywood gig was at the Troubadour where they were setting attendance records playing the midnight slot on Sunday nights. They also played at The Whiskey and The Roxy on the Sunset strip in Hollywood California they became one of L.A.’s largest Indie bands of the 80’s. They performed at Devonshire Downs outdoor stadium to over 6,000 people twice and also played In-A-Godda_Da-Vida with Ron Bushy from Iron Butterfly. In 1984, Angeles performed at the Reseda Country Club, appearing with Bon Jovi. 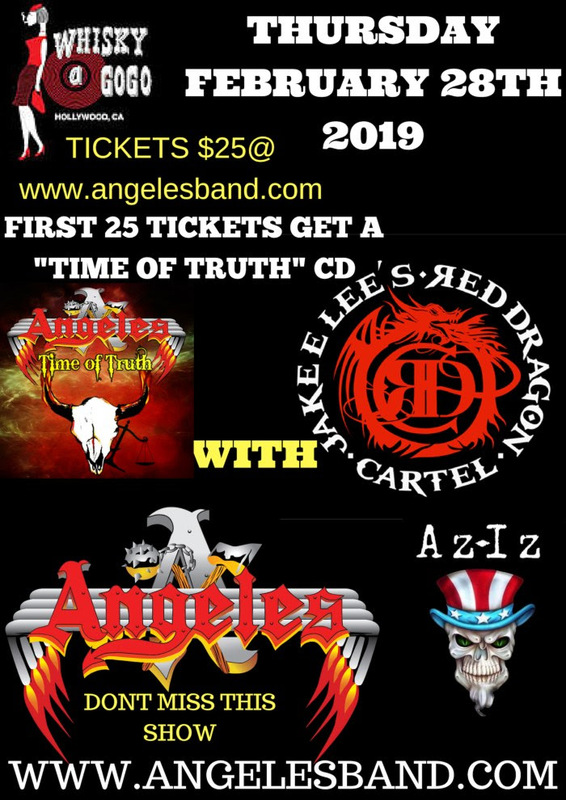 They have also shared a stage with Quiet Riot, Motley Crue, Ratt, Guns N’ Roses, Metallica, and Ronnie James Dio, Jefferson Starship, Robbie Krieger of the Doors, Jack Russell’s “Great White”, The Tubes, Foghat, Y&T, Michael Schenker,and Dokken just to name a few of the legends of Rock N Roll., . Signed to Mystic records, Angeles recorded their debut album “We’re No Angels”. In 1984. 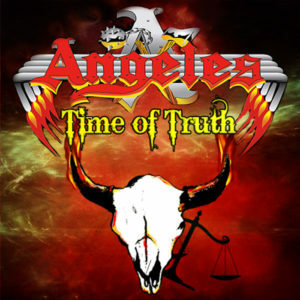 They were featured in the1985 September issue of Hit Parader magazine. . A number of Angeles’ songs, including “Nasty Girls”, “You Want Me To Love You”, and “Can’t Find the Words” has been played on nationwide radio stations. In 1999, their album “No Limits” was featured on 95.5 KLOS Local Licks Sunday night program. Angeles was honored to not only be featured on the program four times, but they were also the only band to ever have six songs played on a Double Local Licks feature in a single program. During one week in 1999, “Can’t Find the Words” was played 527 times. The song continued to play nationwide on radio stations. Angeles has recorded 10 cd’s to date with “Time of Truth’ being released in October, 2018 on Bongo Boy Records.